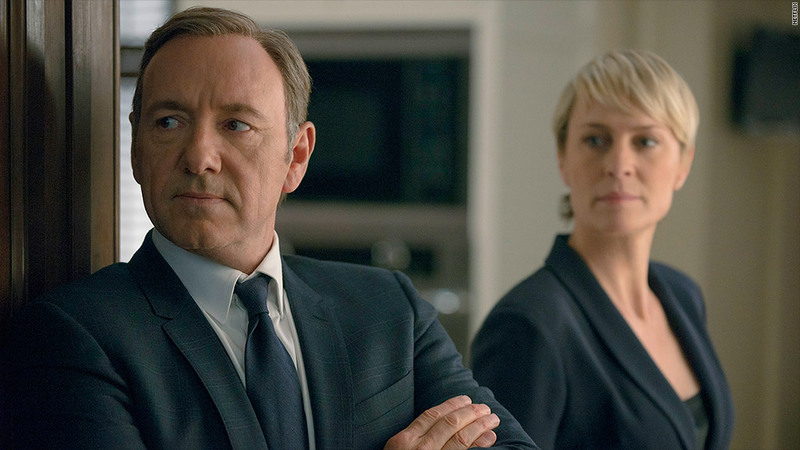 Good news for AT&T subscribers who are 'House of Cards' fans. Netflix is paying up once again to boost lagging streaming speeds. The online video service has reached a deal with AT&T to connect directly to the telecom giant's network, rather than delivering its traffic through third-party. That should improve streaming quality for Netflix (NFLX) subscribers whose Internet service is provided by AT&T (T). "We're now beginning to turn up the connections, a process that should be complete in the coming days," AT&T spokesman Mark Siegel said. Netflix confirmed that the two companies struck a deal in May, and they are working "to improve the viewing experience of our mutual subscribers." Netflix has been engaged in a war of words with big Internet service providers like AT&T and Comcast this year over the issue of who should bear the cost of the connection upgrades needed to deliver Netflix's data-heavy content. Despite its complaints, Netflix reluctantly reached similar direct-connection agreements with Comcast (CMCSA) and Verizon (VZ) earlier this year.